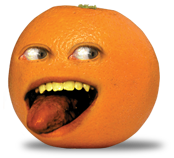 TV Review: Annoying Orange, "Captain Blood Orange"
I like to watch Annoying Orange YouTube videos online and Marshmallow is my favorite character. I liked watching the "Captain Blood Orange" episode. 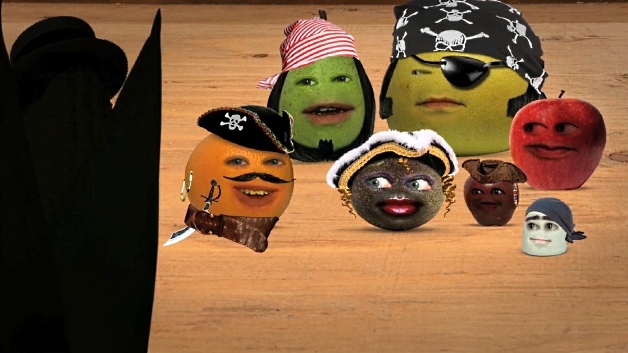 In this episode, they are pirates that fight vegetables. It is cool that the gang goes from the kitchen to the grocery store. They also get to meet a new friend, Nerville. It is a wonderful video. Annoying Orange debuts June 11th at 8:30 PM on Cartoon Network.